In the wake of a virtual affair lived entirely through email and gchat, two lovers face the intangibility and distance that characterized their relationship. A search for the physical traces of their connection prompts a journey to the data center which holds their intimate messages. Jonathan Minard has directed a web series on the history of the internet called THE INFORMATON AGE, and created CLOUDS, an interactive movie presented in virtual reality which premiered as part of New Frontiers at the Sundance Film Festival in 2014, and was awarded Best Interactive Film at the Tribeca Film Festival. 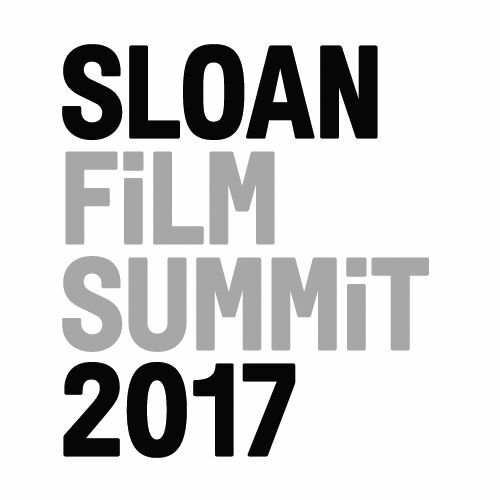 Minard is the recipient of a Sloan-Sundance Lab Fellowship for his film ARCHIVE, co–written with Scott Rashap. Scott Rashap is a screenwriter and director of live action and animation. Since graduating from NYU’s Tisch School of the Arts, he has written a series of historical and biographical films told through a nontraditional lens. His films include SONGS FROM A ROOM; THE EPIC HISTORY OF EVERYDAY THINGS for the History Channel; and PAST PERFECT, an interactive documentary. Rashap is the recipient of a Sloan-Sundance Lab Fellowship for his film ARCHIVE, co–written with Jonathan Minard.